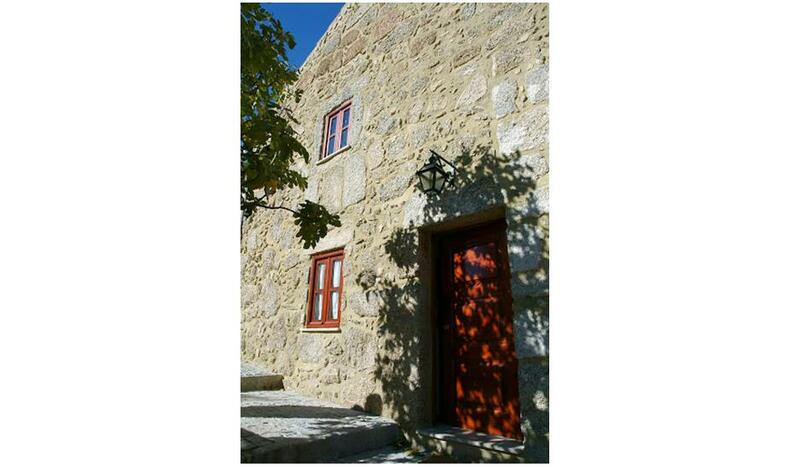 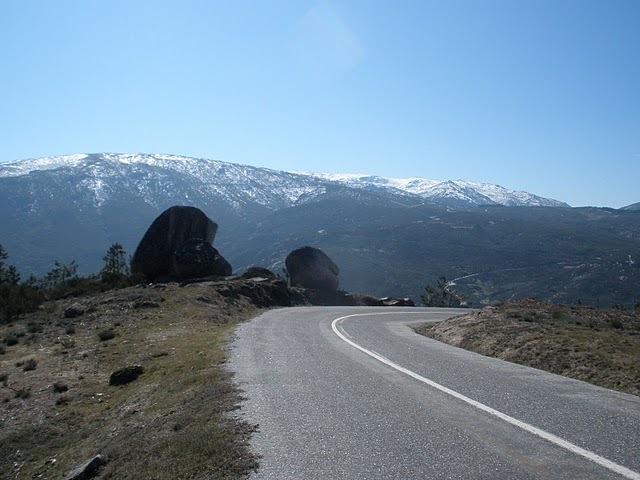 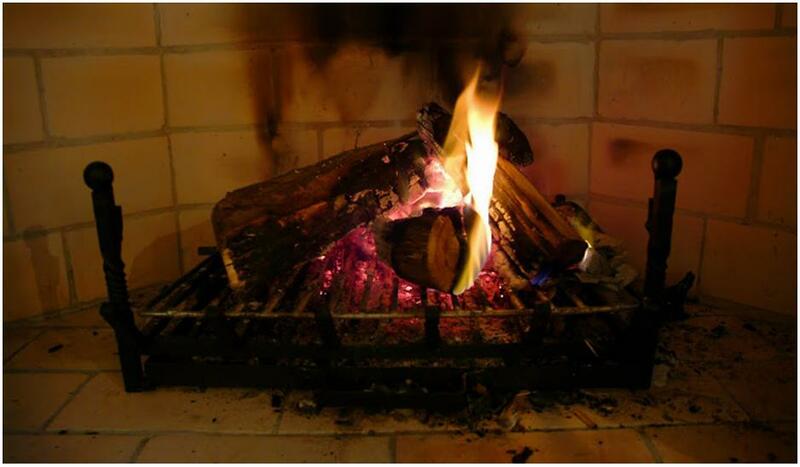 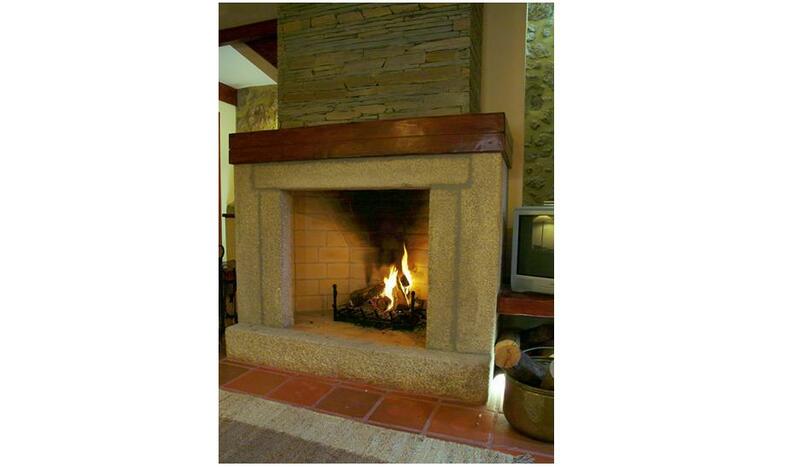 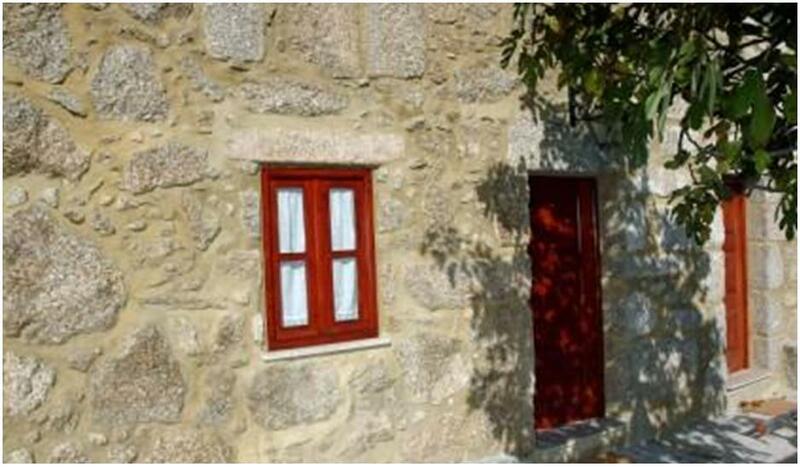 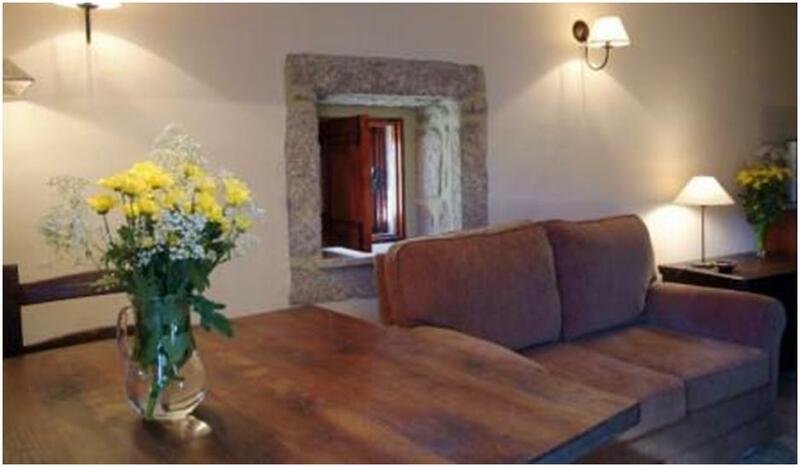 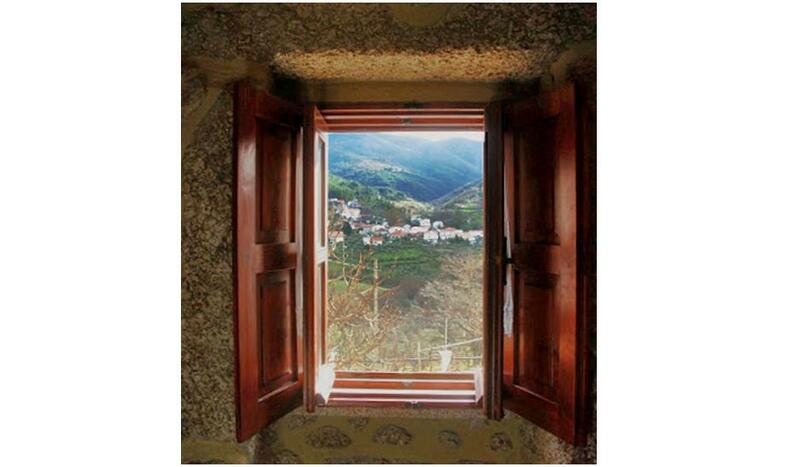 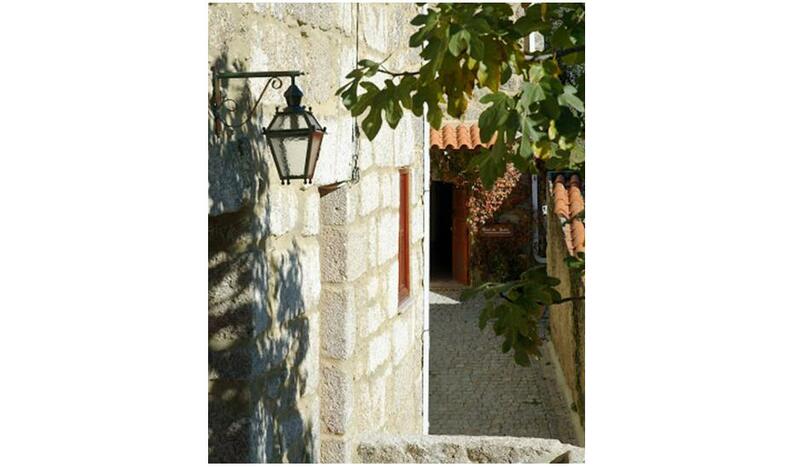 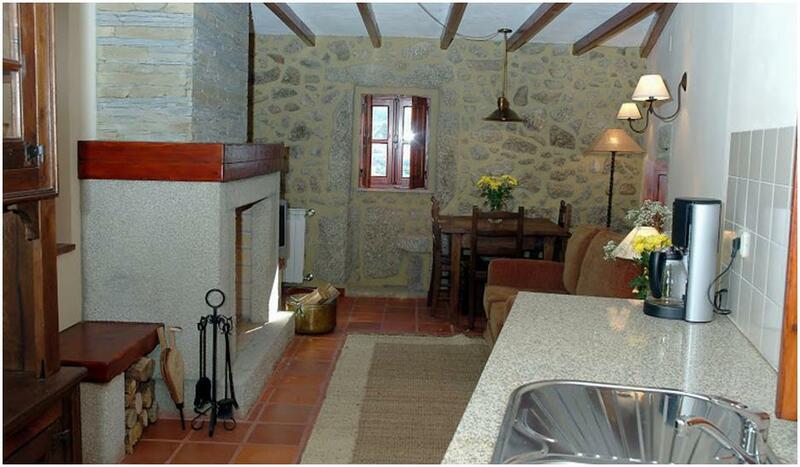 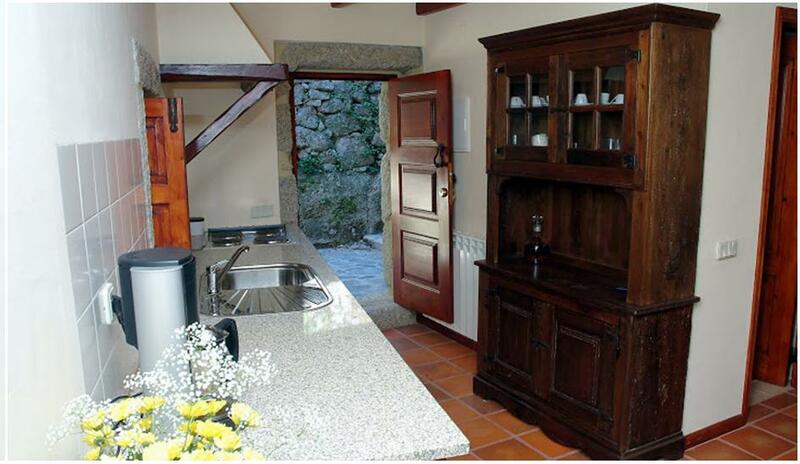 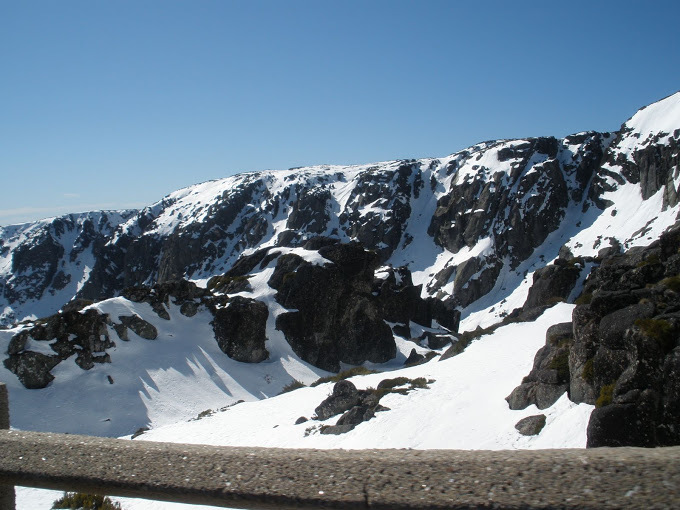 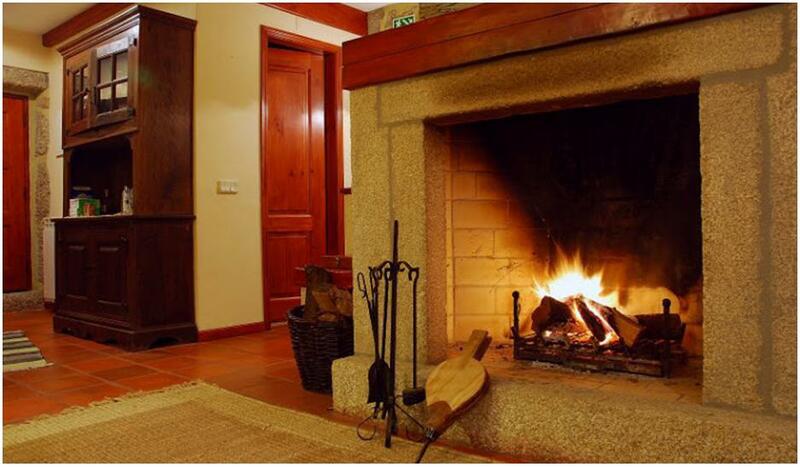 Country house with a romantic setting provides any couple in love a unique getaway in the Serra da Estrela. 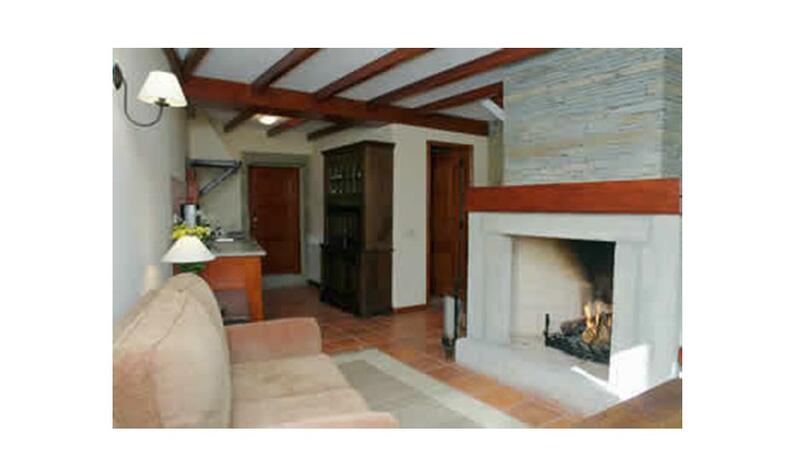 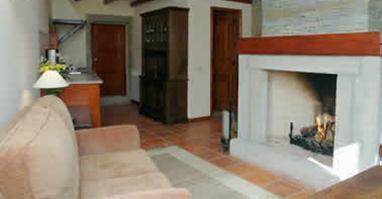 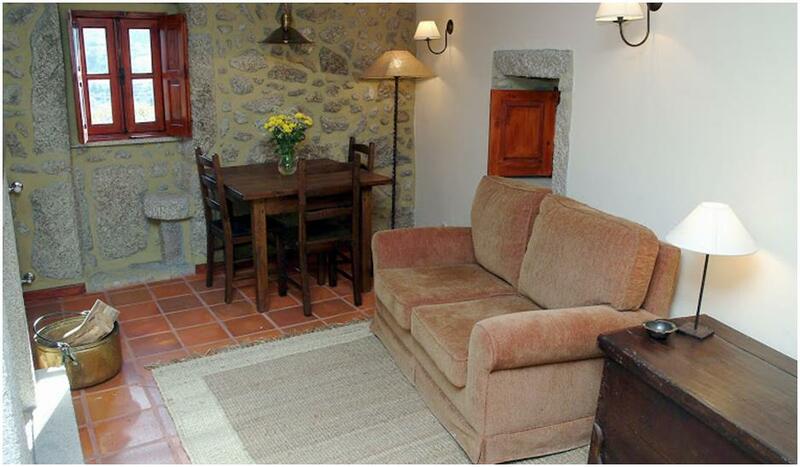 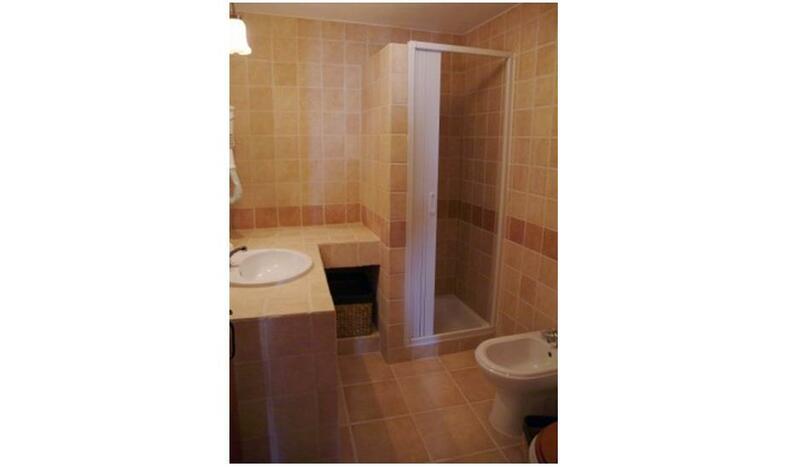 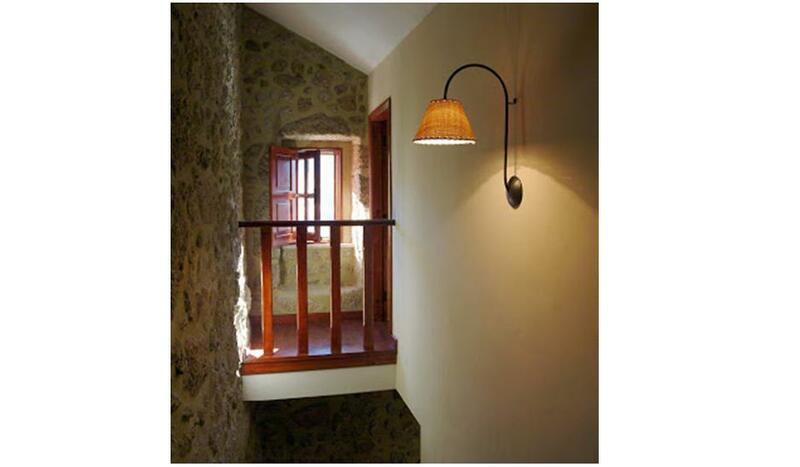 The prices shown correspond to the rental of the entire Casa do Lagarinho for 2 people. 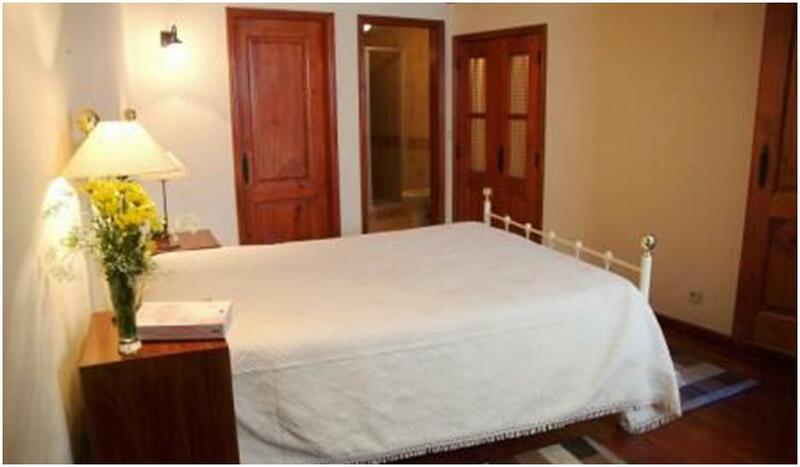 For every person more, adds up to 20 Euros per night. 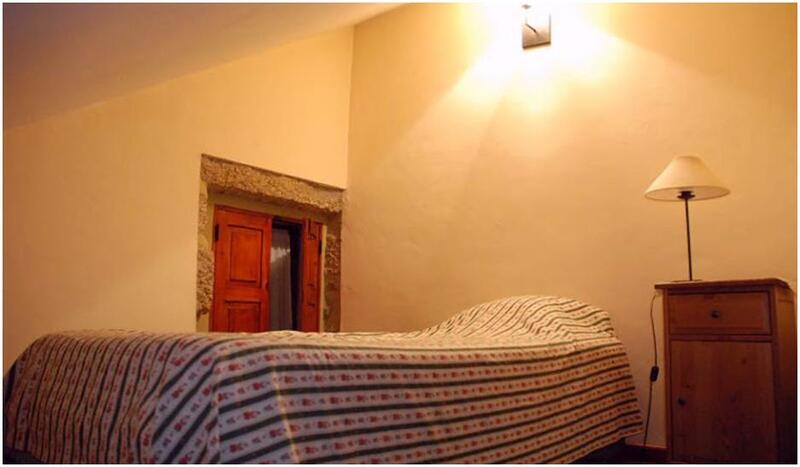 Children 5 and under are free; 6-12 years adds up to 10 Euros per night. 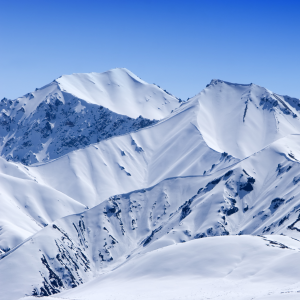 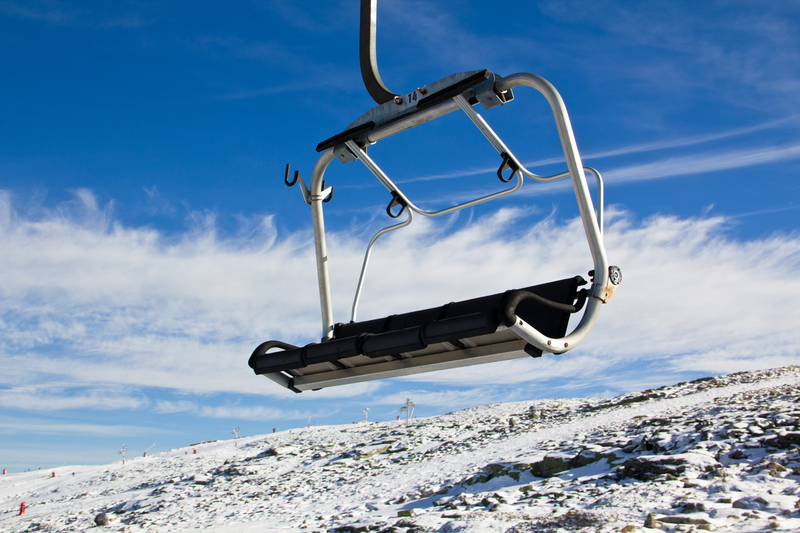 During special seasons of Christmas, New Year, Carnival and Easter prices are on request.